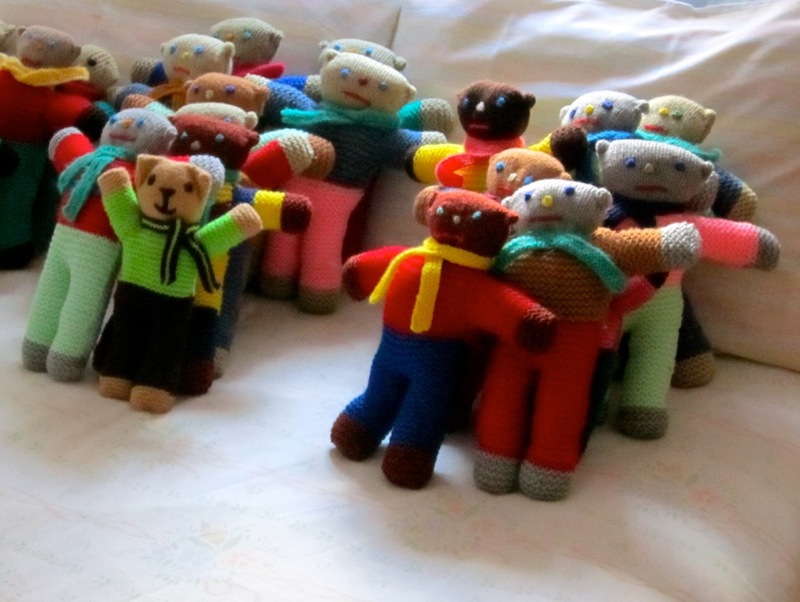 February – December: Move! 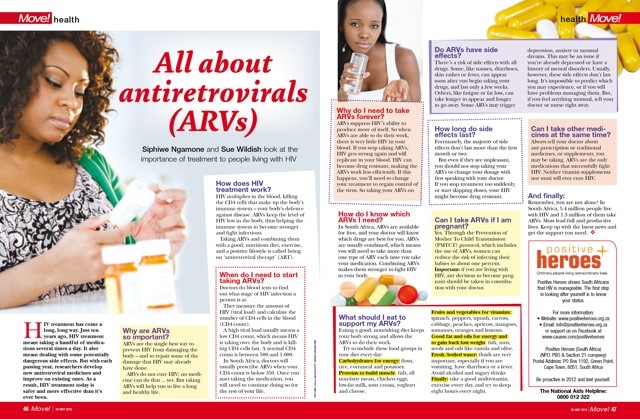 Magazine published six articles detailing specific challenges surrounding living positively with HIV including Healthy Nutrition, Pregnancy, ARVs. 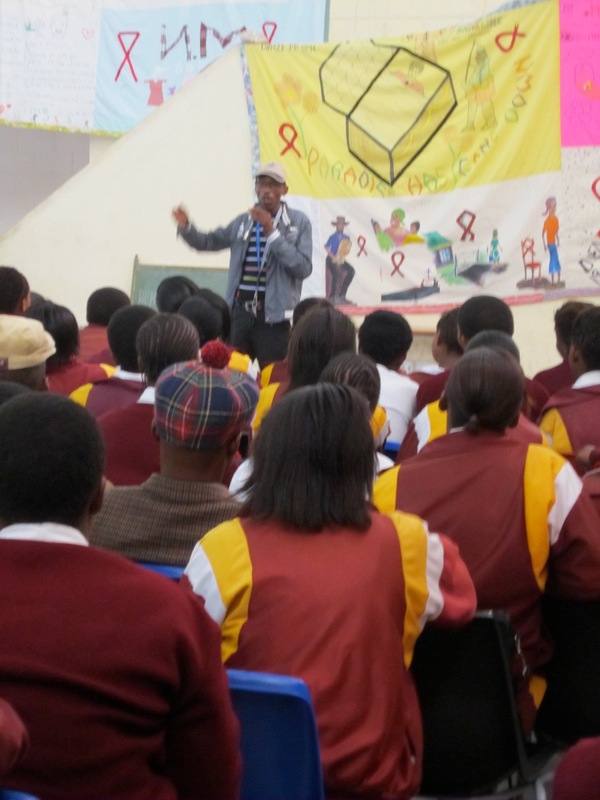 March: Partner with the Metro South Education Department in HIV/AIDS workshops held at 12 schools that reached over 4,000 young- and 400 adult- learners and teachers. May – December: created three unique inserts with the Dr Mol Show on SABC 3 National TV. Our six Heroes tell their personal stories of managing the virus. 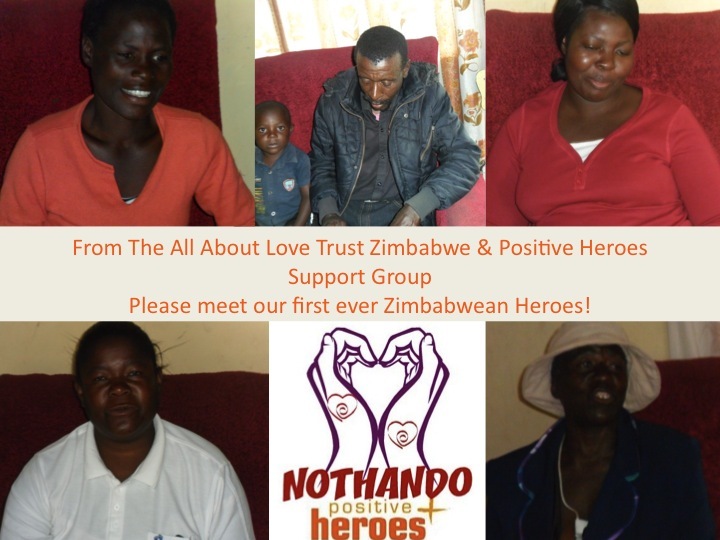 September: Form the first Positive Heroes support group in Zimbabwe – in partnership with All About Love Trust Zimbabwe. Add five Zimbabwean Heroes to our website. 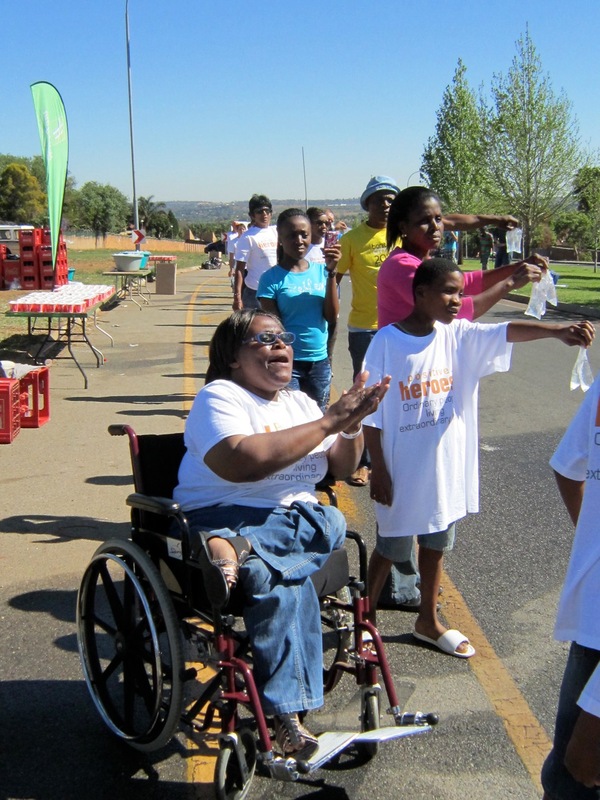 September: Visit Johannesburg for the Bonitas City2City Marathon. 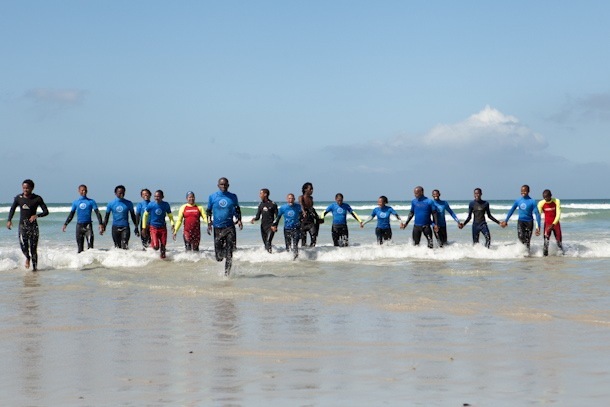 The runners cover a wide range of media interviews and speak to 300 employees of the Holiday Inn Group about the effects of Stigma and positive living with HIV. 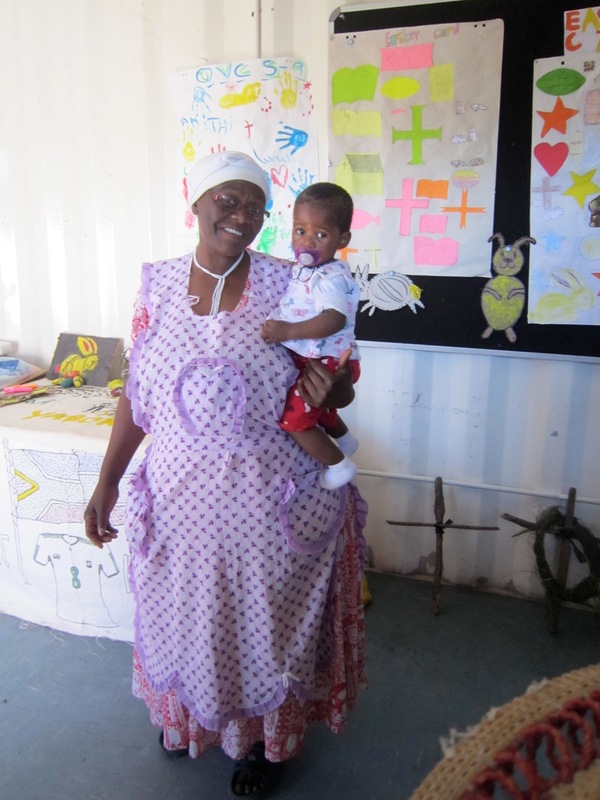 They visit Positive Hero Simphiwe Ngamone’s clinic in Witbank where the Heroes told their stories of living Positively. 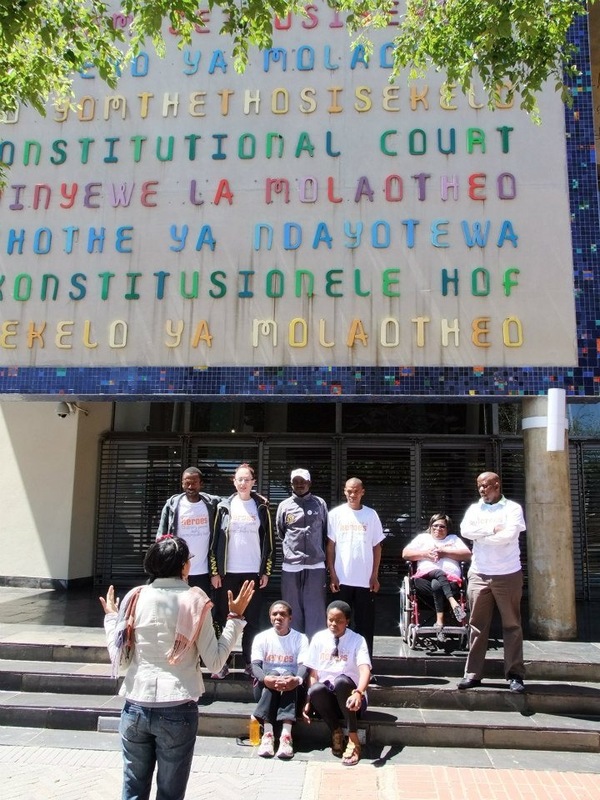 The team and a group of Gauteng-based Heroes visit the Constitutional Courts as guests of Positive Heroes’ Patron, Justice Edwin Cameron. September: UltraMarathon Team participate in the Bonitas City to City Marathon – running in “HIV+ Runner” Vests. 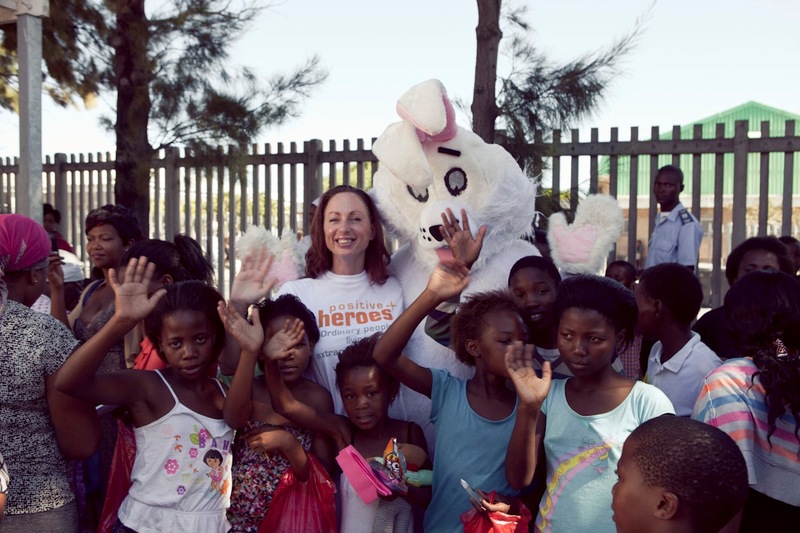 Positive Heroes create a water station hosted by Johannesburg based Heroes and local volunteers. 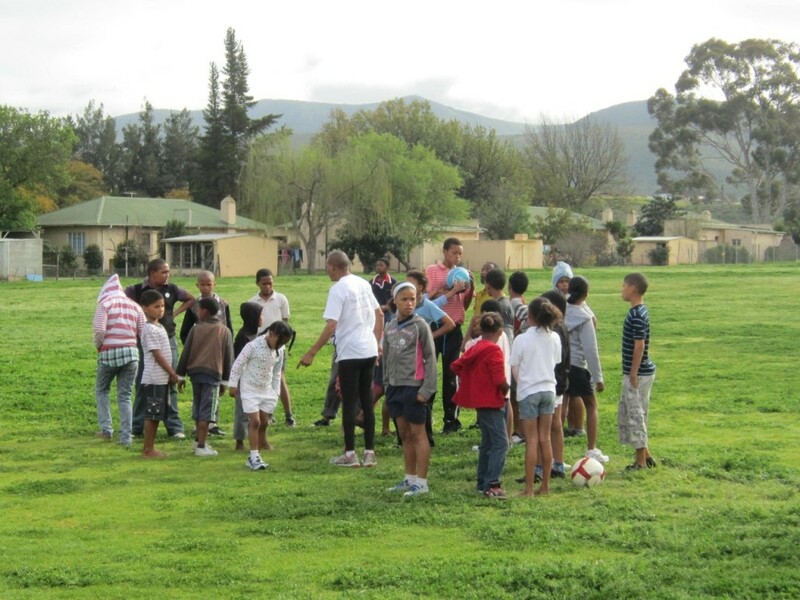 November: In partnership with SAB, we install intercom systems at Bergsig and Nqkubela HIV/TB clinics. Provide the medical teams with loudhailers for Community outreach work. 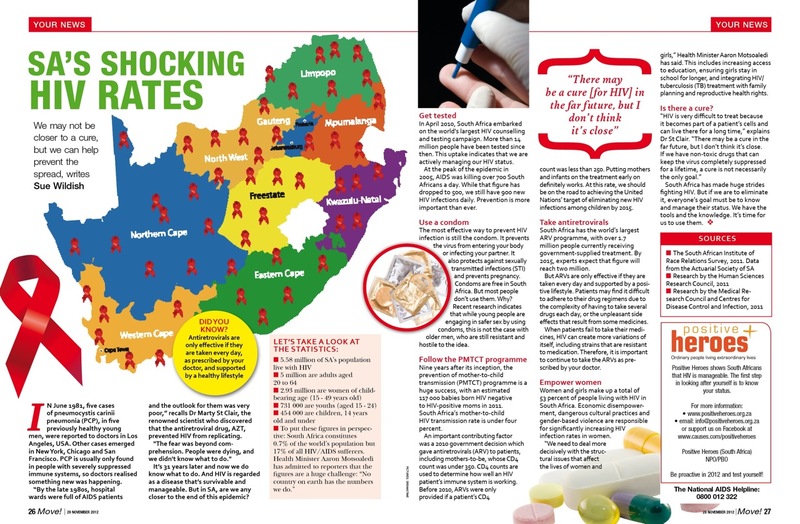 December: World AIDS Day – Barbara Kingsley and Sue Wildish spoke with The Western Cape Department of Labour on living positively with HIV and the effects of Stigma. 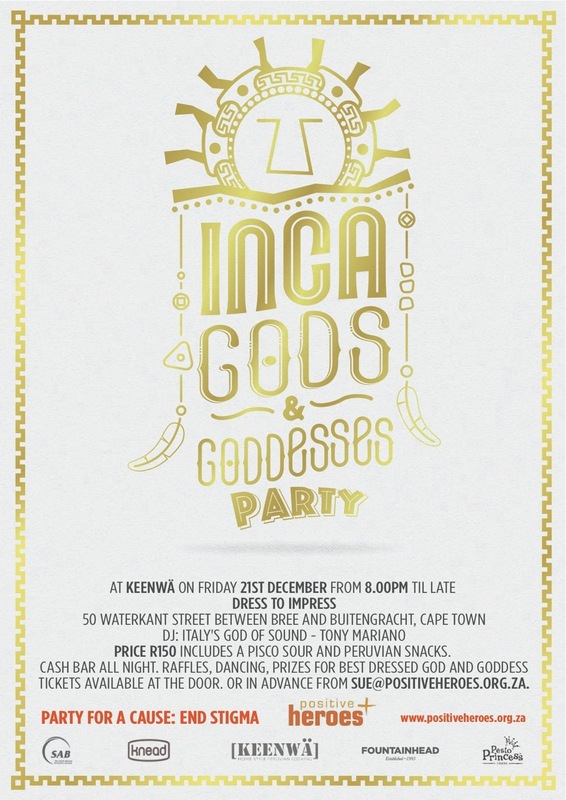 December: Partner with with Medi-Clinic and Daddy’s Deals to fund and provide gifts for At Risk Children NGO Dibanani’s annual Christmas Party.